Agents, we want to discover Maldives on Sunday July 29, 2018. 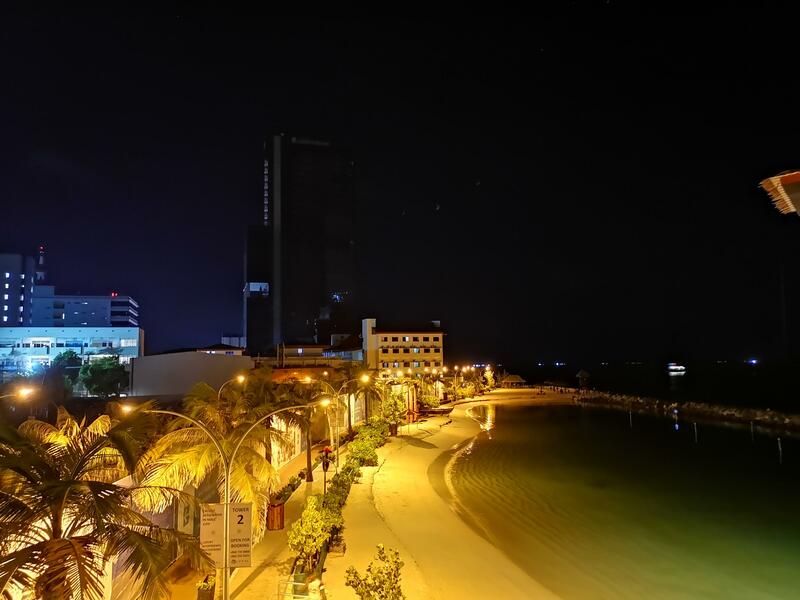 In collaboration with Maldives Marketing & Public Relations Corporation, we will provide you 18 high quality missions to explore the city on foot together. Sign up and stay tuned for more information. Fpr Ingress XM Anomaly - Cassandra Prime Malé - scheduled to July 28, please visit the event page here. Every agent who completes the minimum required 6 of the 18 official "MD Maldives" missions and get verified on-site will receive a Mission Day medal.